recent resurfacing events and hence geological activity. As NASA's Pluto probe New Horizons successfully whizzed past the Pluto system on July 14, 2015, it marked an end to an historic era of mankind. An era of initial reconnaissance of our Solar system, that all started on that unexpected day of October 4, 1957 when the Soviet Union launched Sputnik. A day that was anticipated by many civilizations before the current times. Now, as of July 14, 2015, all classical planets have been visited by spacecraft, either by landing, orbiting or fly-by, but all sent from the good humans of the blue planet, third from the Sun. It marks an era that will be remembered by future generations. Future generations that will one day, give and take in about 5 billion years, leave planet Earth to seek shelter from the stellar nova of our own Sun. A new Space era is already ongoing. 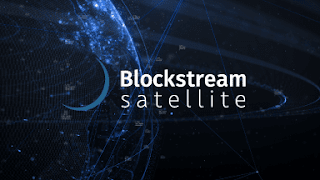 The commercial use of Space for telecom, Earth observation and navigation, and its vast number of applications have created a backbone for economic and societal prosperity for mankind on Earth. These are all built on the fundaments laid down by that very first launch and its further evolution that led to the #PlutoFlyBy. Untill today, July 16, 2015, the true commercial use of Space for exploration was never part of the new Space era. 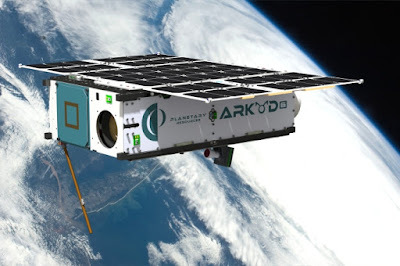 Today, the US based private company Planetary Resources deployed its first prototype in Space of a machine, that one day will lead to economic value created in Space, by finding valuable resources on near-Earth asteroids. The A3R spacecraft will test critical technologies and functionalities to obtain technology building blocks for future deep space asteroid prospecting spacecraft. The new Space era has now really started with its own Sputnik: the A3R.